Leave the hard work to us, and leave yourself time to sit back, relax, and enjoy your beautiful lawns and gardens! We are a one stop shop for all of your indoor and outdoor plumbing needs. Do it once, do it properly. Let us take the guesswork out of operating your garden irrigation system. We can advise you on all aspects of garden irrigation including sprinkler systems, pumps, bores, drip irrigation and automatic watering systems. We have the experience, personal service, and manpower to get the job done right, efficiently and within your budget. In this day and age, where water conservation is paramount, irrigation is an essential requirement to maintain attractive lawns, gardens, or grounds with the minimum of wastage. Water conservation is a high priority at The Irrigation Doctor. 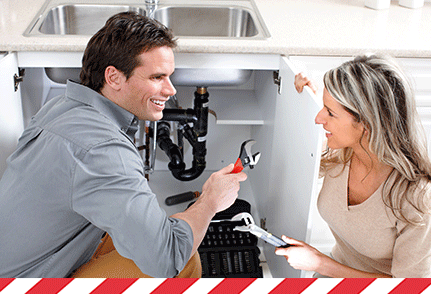 Need ongoing maintenance or urgent repairs? Our team is here to help. 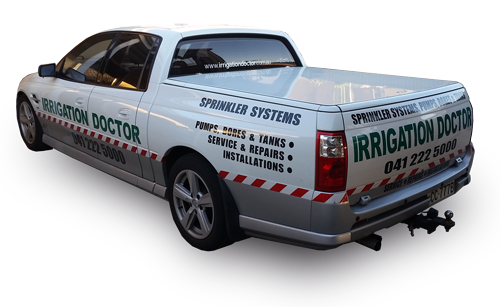 We have decades of experience repairing and maintaining pumps, bores, sprinklers and all garden irrigation systems. 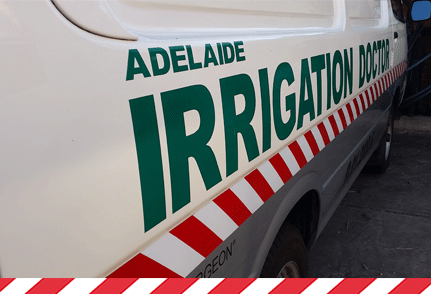 Our irrigation rescue vans are stocked with parts and equipment to handle most repairs in a single visit. We will get the job done quickly and efficiently. A correctly installed custom designed irrigation system will enable you to manage your water use to comply with city water restrictions during periods of limited usage. 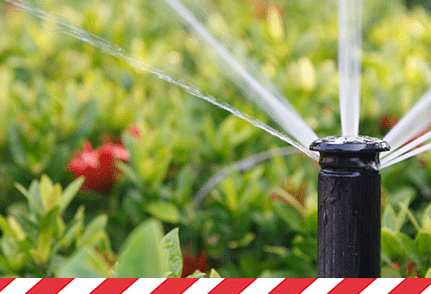 The design of the right irrigation scheme is essential to customise watering to suit your own garden and lawn area. 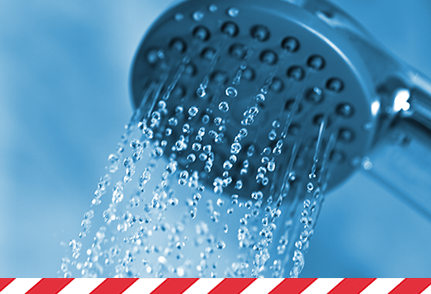 Call now to get your hot water system up and running. We have the experience, personal service, and manpower to get the job done right, efficiently and within your budget! So leave the hard work to us, and leave yourself time to sit back, relax, and enjoy your beautiful lawns and gardens - and the neighbors will be green with envy! All installations, service, repair, and general maintenance. From drip irrigation suitable for smaller gardens and pots, to major systems which irrigate large parks and sporting grounds, we have the personnel, equipment and experience to meet your expectations. Servicing all Adelade metropolitan areas. Fleet of fully stocked vans for installation and maintenance work.